The Gillette Trac II cartridges cost much less than the others. If you need a new handle they are still available. (05-30-2018, 05:21 AM)shave/brush Wrote: The Gillette Trac II cartridges cost much less than the others. If you need a new handle they are still available. Now that my process and technique are light years more advanced than when I last used carts, my Trac II shaves are quick, clean, easy and completely free of irritation. Now, when there's no time for a leisurely night-time DE shave, it's a breeze getting a quick DFS in the morning with the Trac II and a synth brush. 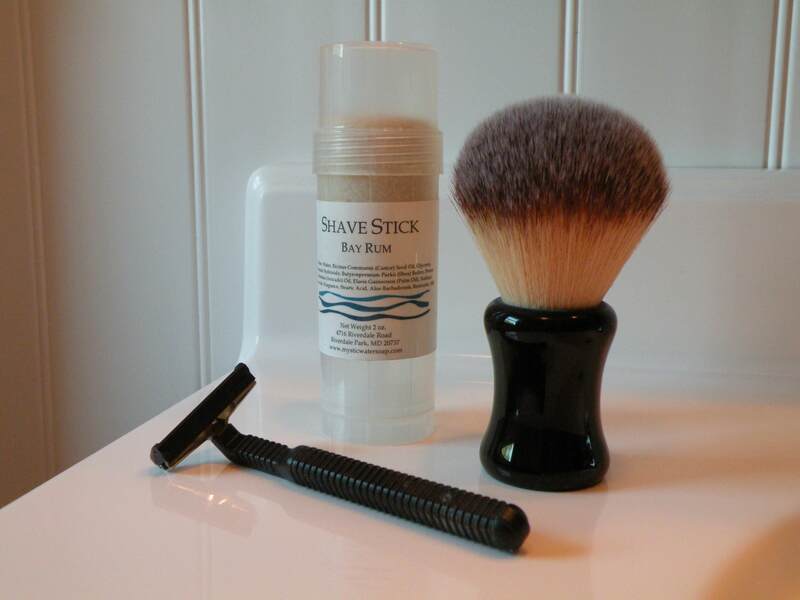 This morning was shave 6 with the same cart, and I can probably get a few more in before changing to a fresh one. My problem with cart shaves is similar to what Tom mentioned above - they interfere with the "process" which is something I've developed a great appreciation for. After all the positive discussion about the Feather MR3 neo, I ordered a handle and a couple of cartridge 5-packs from Bullgoose. I think Phil has the pre-2018 version in stock, so undoubtedly I will discover that I need more cartridges when they no longer are available. Murphy's Law in action. Prior to this, I was living out of hotels for 8 months whilst trying to find a new home in a new area and have been using (and liking) Mach 3 Turbo and Sensitive carts. I don't see much difference between them (other than color) after the excessive goo from a Sensitive cart dissipates following the first couple of shaves. The Fusion variants are OK, but I don't find they add much to the Mach 3 performance. They do have a trimmer blade, which I find works well to slice a bit of skin off the sides of my nostrils. For maybe a year, I was a happy Schick Quattro Titanium user, but after spending so much time with the Mach 3, it seems the shave with the Quattro just isn't as close or comfortable. I've tried King of Shaves (much too mild for me), various Dorcos (ouch), Hydro 3 and 5 (way too much goo and short blade life), and Harry's (too harsh even with furious palm stropping). In an emergency, I even tried a Bic disposable once, but stopped in short order after the blood started flowing. The power versions of the Mach 3 and Fusion seemed like a good idea on paper, but I find they interfere with the audible feedback from the cutting blades and make it harder to get a good shave. Disclosure: I'm a long time PG stockholder, but I'm sure my meager purchases of Gillette products have zero effect on my dividend.